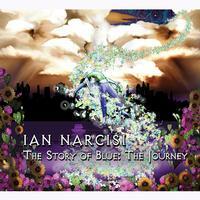 Ian Narcissi always creates progressive rock that’s fairly mainstream and accessible. This new disc (the second in a trilogy) is no exception. A lot of this has quite a bit of psychedelia built into it. All of it is strong. I really enjoy this set. 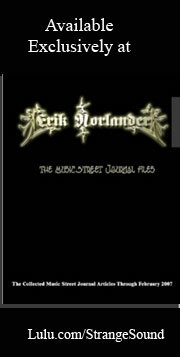 I’d also bet that most people who like their prog in the general AOR vicinity would like it, too. A scorching hot tune, the hard rocking sounds on this are incredibly. This is definitely progressive rock, but it has a crunchy edge. It does drop down to mellower stuff at times. I’d have to chalk this up as the best song of the disc.